The Drama Club is an organization that students in grades 4th - 8th are eligible to join. The goal of drama club is to enrich the lives of our members through creativity, hard work and camaraderie. We meet twice a month on Wednesdays. The children have two performances a year. The first is the Christmas play and the second performance is our annual Dinner Theater. 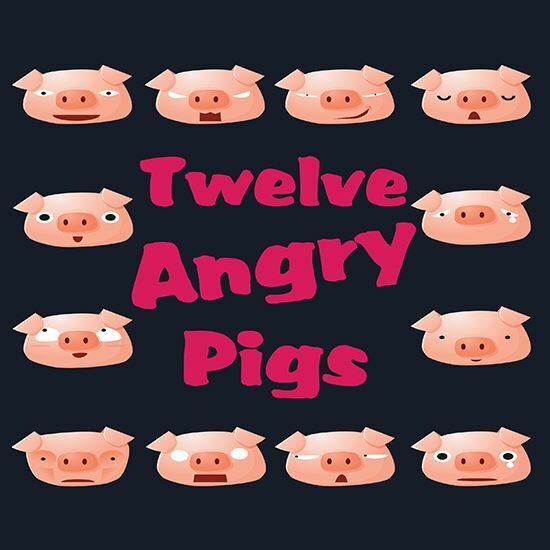 The St. Alphonsus Drama Club will be preforming “Twelve Angry Pigs” for our annual Dinner Theater on Thursday, October 18th at 7:00pm, in the Family Center. We will be serving jambalaya, white beans and coleslaw. Admission will be $8.00. Please come out and support our Drama Club and enjoy “dinner and a show”.